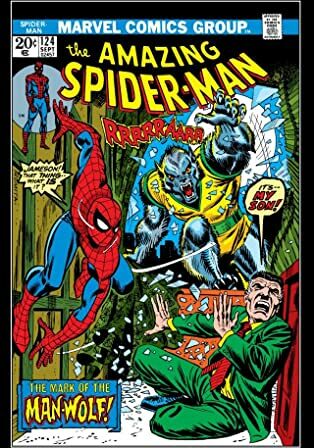 Norman Osborn’s memory has returned. 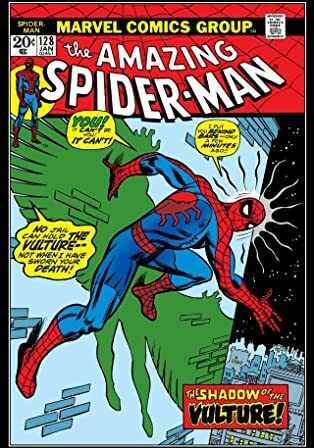 The Green Goblin is back. 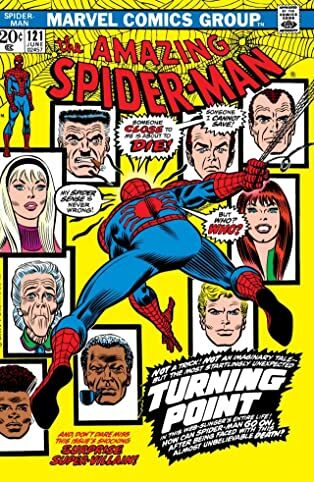 Gwen Stacy is missing. 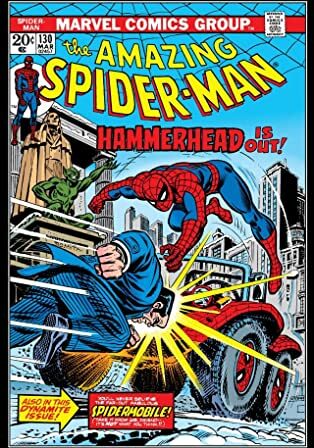 And it will all lead to a confrontation atop the George Washington Bridge whose aftermath will leave Peter Parker, the Amazing Spider-Man, forever changed. 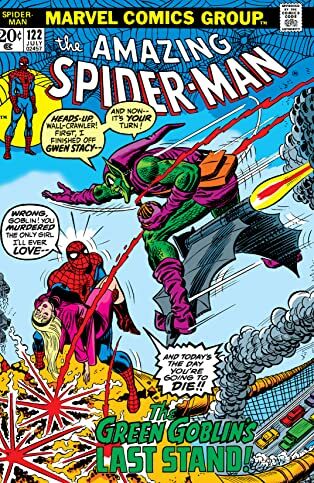 That’s right it’s the—spoiler warning!— death of Gwen Stacy, the story that put a generation into therapy and cemented the Green Goblin’s name as the definition of evil. 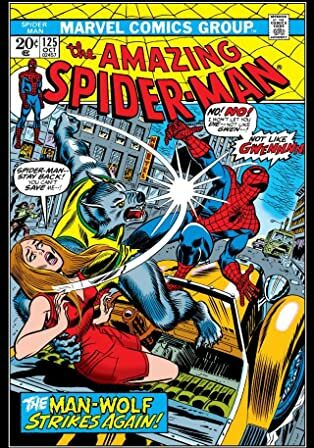 The Marvel Masterworks present this tragic tale and a host of Spider-Man classics that would come to define the Webspinner’s world for years to come: the debut of Col. John Jameson’s werewolf curse, the Man-Wolf. 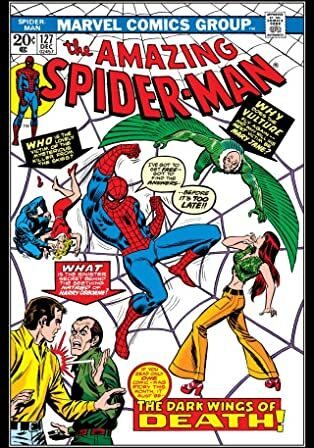 The beginning of Harry Osborn’s descent into madness and suspicion and a certain green costume. 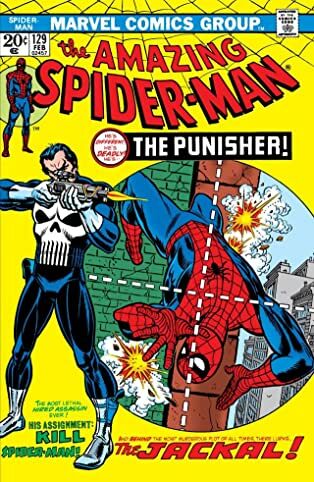 The first appearance of Frank Castle—the Punisher—the maybe-villain, maybe-anti-hero who would rise to become one of Marvel’s most famous characters. 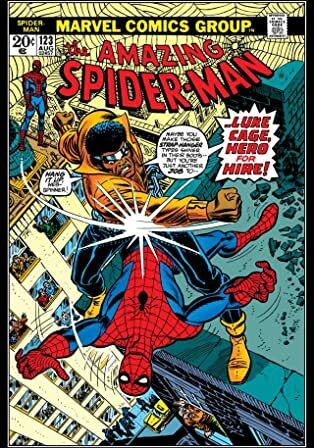 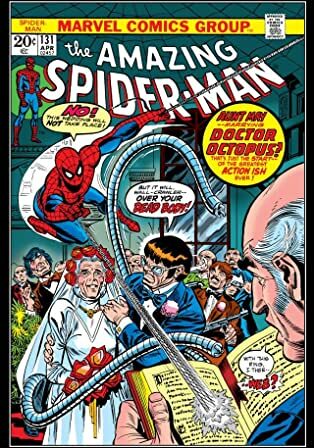 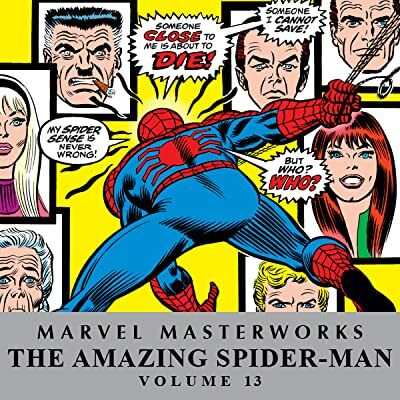 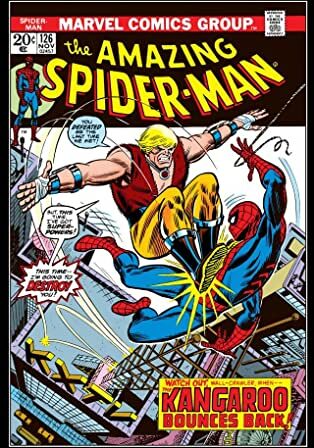 Topping it off, there’s first appearance of the nefarious Jackal, the return of the Vulture, Hammerhead, the hilarious Human Torch-built Spider-Mobile, and the shocking wedding of Aunt May and Doctor Octopus!